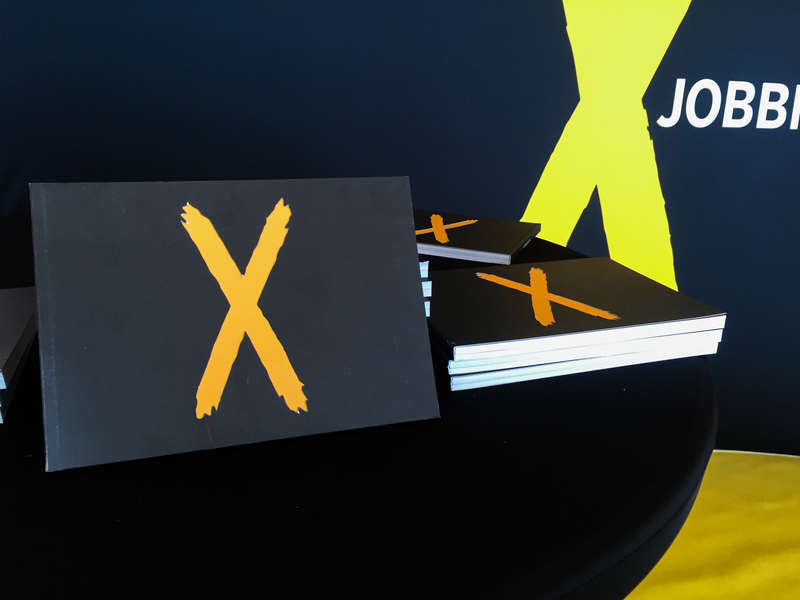 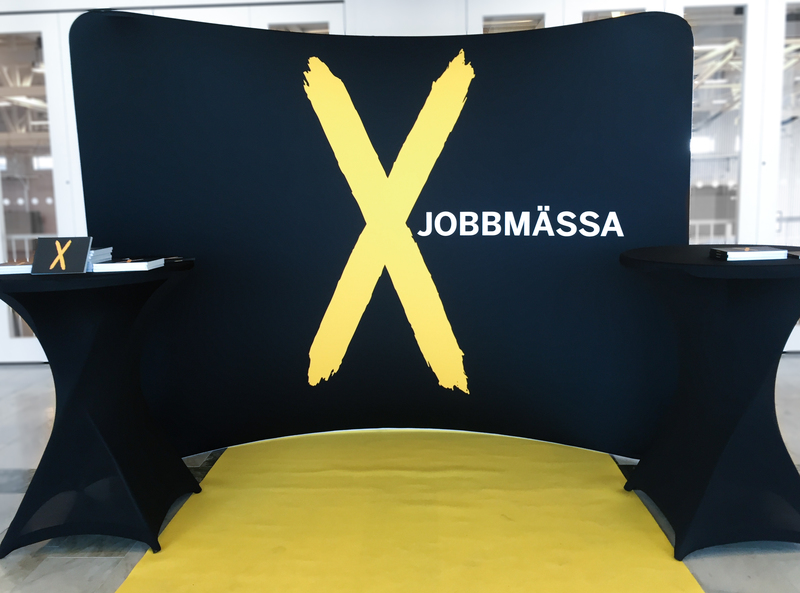 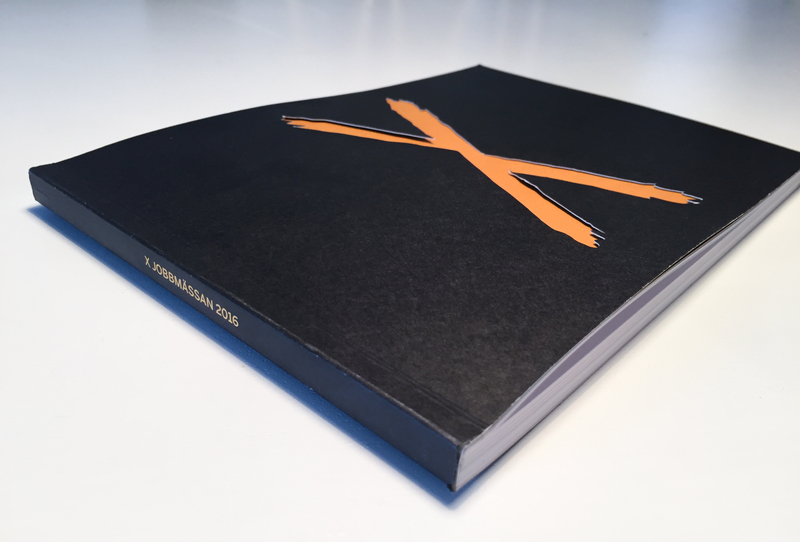 X-jobbmässan is an annual fair where engineering students present their thesis projects. 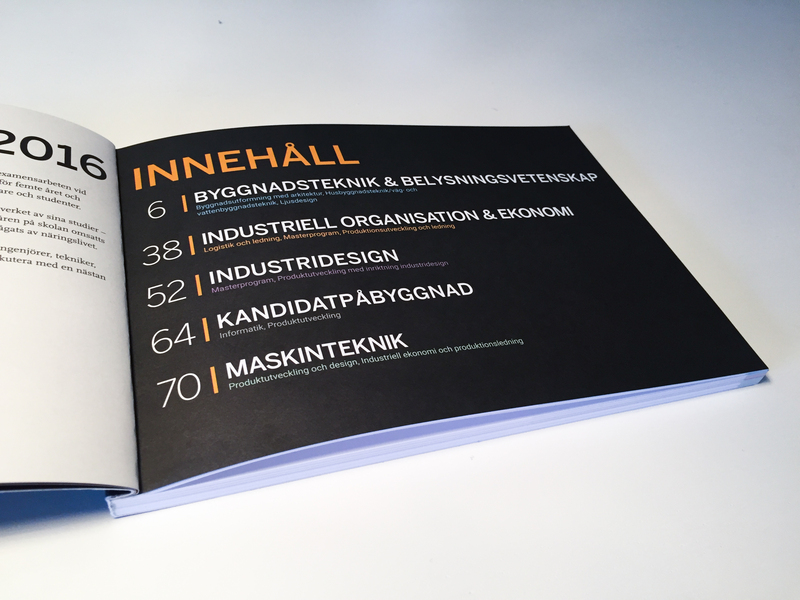 Produced all marketing materials concerning the fair for the School of Engineering at Jönköping University with Annika Karlsson. 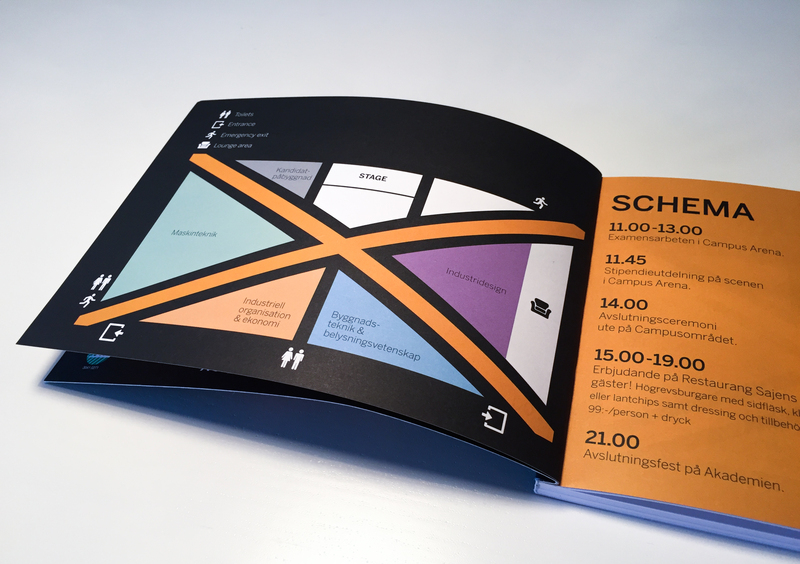 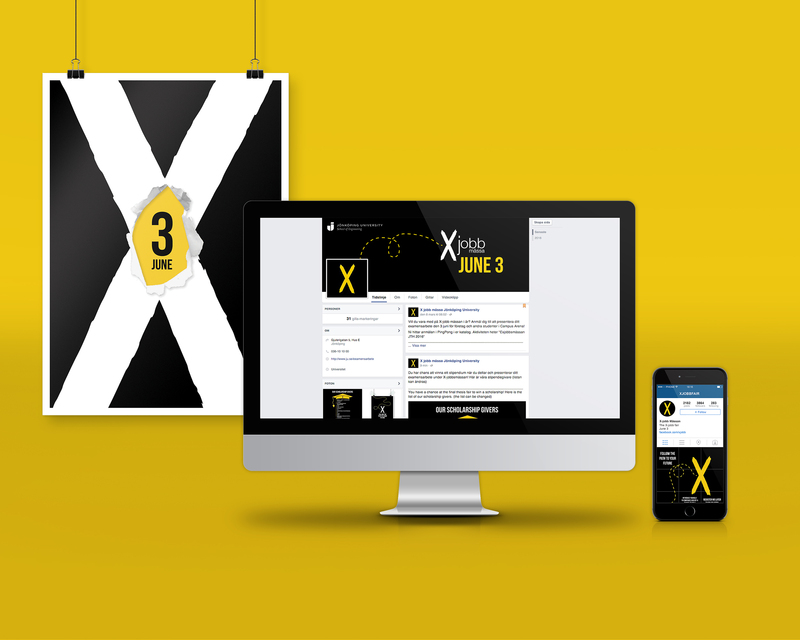 Created the concept for 2016’s fair and designed and planned posters, banners, an exhibition wall, social media materials and created a catalog containing all the exhibitors.